Its retaliation, which was criticised by the European Union, also required authorities to remove or prevent from entering any goods that did not address Kosovo by its constitutional name, Republic of Kosovo, which Serbia and Bosnia do not recognise. 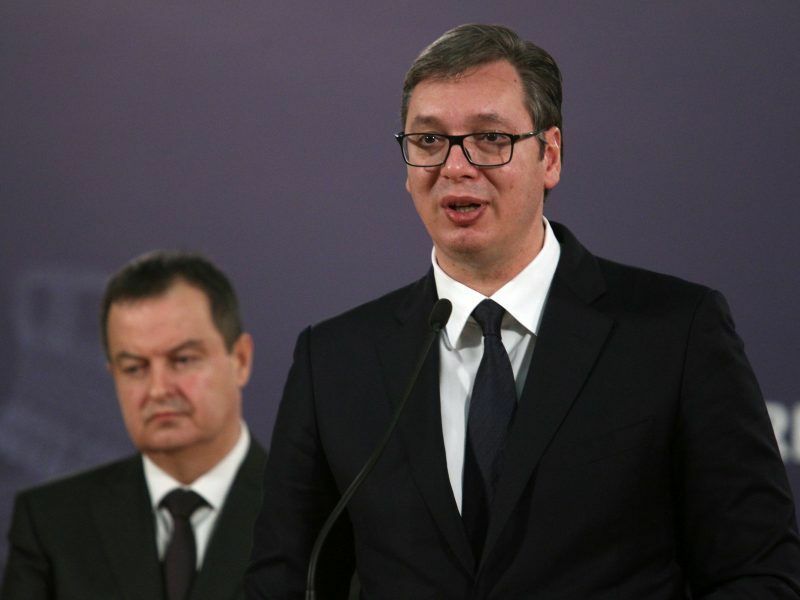 Serbian President Aleksandar Vučić said on Tuesday (20 November) that the rejection of Kosovo’s Interpol membership application was a success of Serbia – “a small, defiant and proud country”. EURACTIV Serbia reports. “This will halt any trade between Serbia and Kosovo,” Serbia’s Trade Minister Rasim Ljajić said. President Aleksandar Vučić called a meeting of Serbia’s National Security Council to review the tariffs. Bosnia, Kosovo and Serbia – along with Albania, Montenegro and Moldova – are part of the Central European Free Trade Agreement (CEFTA) set up to help ex-communist states harmonise their economic and legal systems with EU demands. According to official figures, Serbia’s exports to Kosovo amounted to €440 million, while imports amounted to €21 million. Bosnia’s exports to Kosovo reached €80 million last year. Two weeks ago Kosovo imposed a 10% import tax on goods coming from Serbia and Bosnia. The European Union has urged Pristina to reverse that decision. It is now recognised by more than 110 nations but not by Serbia, Russia or five EU states. Belgrade and Moscow have blocked Kosovo from joining the United Nations. 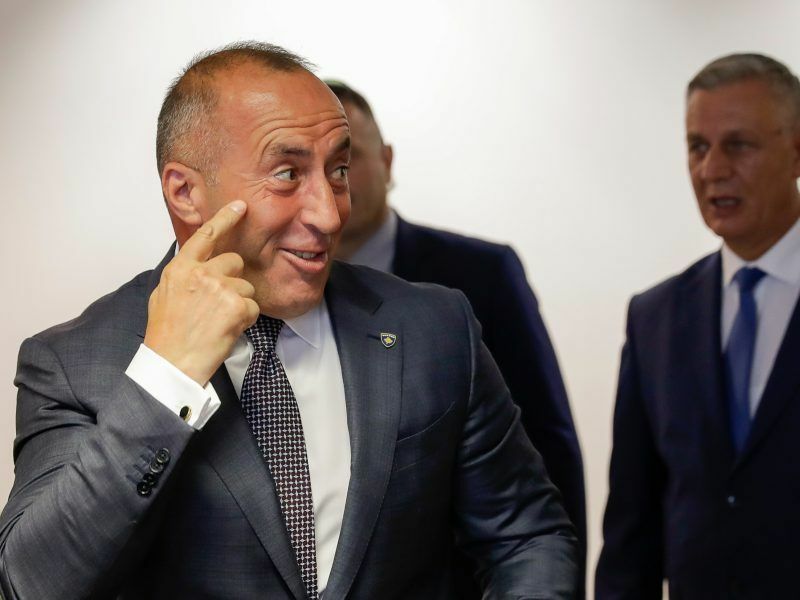 “The government has decided to impose a tax of 100% on imported goods coming from Serbia and Bosnia,” Prime Minister Ramush Haradinaj said. Today #Kosovo imposed a measure of a 100% on imported products with origin from #Serbia & #BiH, exempting international brands. #Kosovo will also block all products that do not refer to #Kosovo’s official constitutional name in its label.